The admissions procedure to Zlatarski International School for the 2017/2018 academic year is now open. 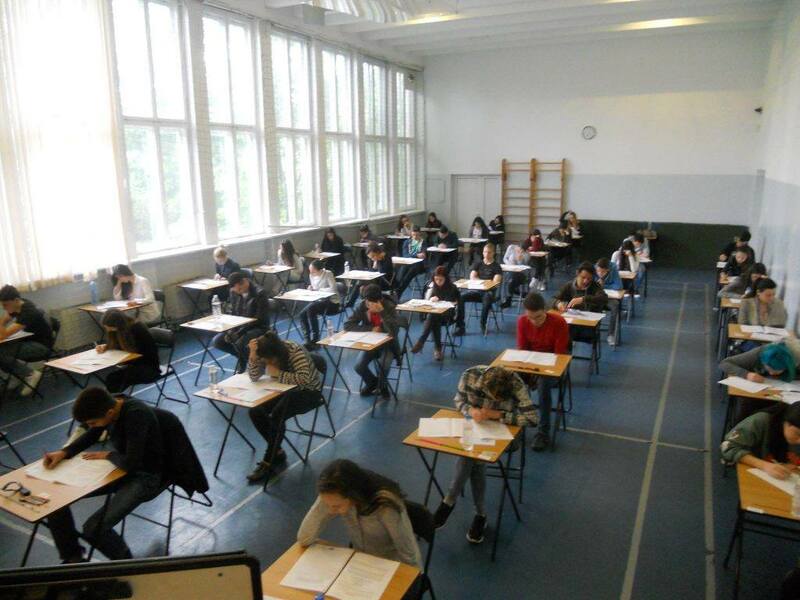 Entrance exams in the school will be held on 11 March and 2 April. 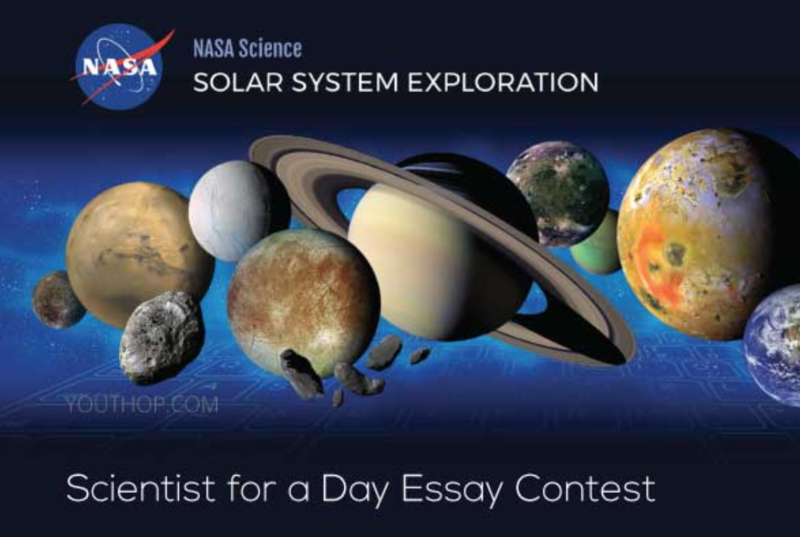 The entry examination is consistent with the material taught in grade 7, and lasts for 2.5 hours. 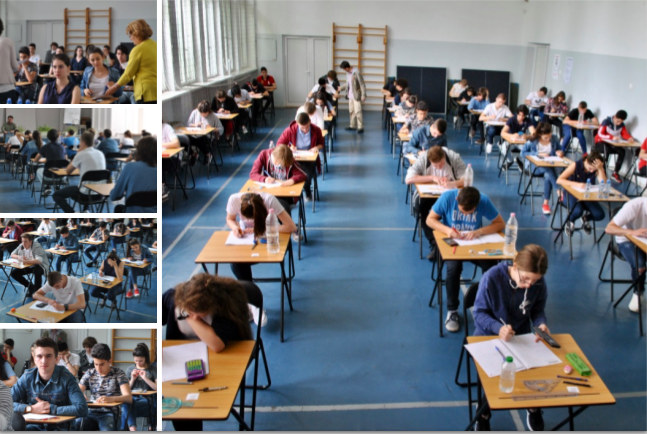 The exam contains sections in literature – essay; language test – 20 questions in Bulgarian language and literature and mathematics – 20 tasks on material from 7th grade. From 5 January candidates can register for the exam at school – Tuesday and Thursday from 2.00pm to 4.30pm. Zlatarski International School of Sofia is the only school in Bulgaria, which educates Bulgarian and foreign students in international programs Pre-IGCSE (8th grade), IGCSE (9th and 10th grade) and International Baccalaureate (11th and 12th grade). The curriculum integrates international education with the Bulgarian education system. 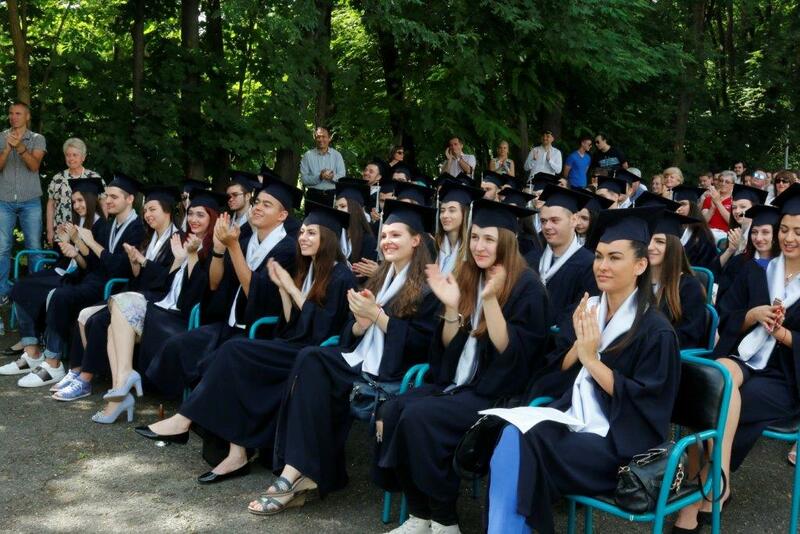 Graduates receive two diplomas: Bulgarian high school diploma and the International Baccalaureate Diploma. Zlatarski International School is the school with the most experience and the highest scores in Bulgaria in the International Baccalaureate. The IB Diploma Programme has been taught at the school for the past 15 years and so far more than 300 students have successfully received their international diplomas and certificates in the school. Open days are designed for candidates to Zlatarski International School and their parents on 16 February, 2 March and 23 March at 4.00 pm. You will learn about specific aspects of the educational process at the school, the subjects in the IGCSE and IB Diploma Programme, extracurricular activities, preparation for world universities, requirements of the school of its students and the admissions criteria and dates. Students and parents will attend short taster sessions, will learn about the results of our students, will have the opportunity to talk to current students and teachers in different subjects, and they will have the opportunity to look through the textbooks and study guides we use at Zlatarski School. The successes of the school are the result of our first-class international training programs, students’ motivation and qualified local and foreign lecturers. Graduates of the school continue their education at prestigious universities – Oxford University, Cambridge University, University College London, London School of Economics, King’s College London, St Andrews University, Durham University, Warwick University, Imperial College, Queen Mary, Exeter University in the most desirable subjects – economics and finance, business and management, architecture, law, engineering, medicine. “Even in 6th grade I made a choice to study at Zlatarski. The teachers are great. I met some of my best friends in school“, said Alexandra Algafari who completed her psychology degree at University of Exeter. Alexandra graduated successfully from Zlatarski International School in 2011 with a convincing 39 points in her International Baccalaureate diploma and excellent Bulgarian diploma. In 2013 her younger brother also graduated from the school. To join the admissions procedure at Zlatarski International School, please fill out the online registration form. РИМСКИТЕ ПРАЗНИЦИ НА ГИМНАЗИЯ „ЗЛАТАРСКИ”! 22nd March 2010 internationalschool Comments Off on РИМСКИТЕ ПРАЗНИЦИ НА ГИМНАЗИЯ „ЗЛАТАРСКИ”!